If you use Google groups as a forum for handling Support or Sales requests from your users but would like to handle those requests in SupportBee, you can set up your Google group such that the group’s emails are available in your SupportBee account. Whether you have a group with an @googlegroups address or a group with your own domain name, you will require a unique email address that you can add to SupportBee to set up automatic forwarding. 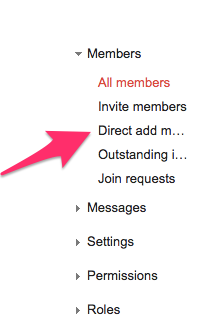 This unique email address has to then be added as a direct user in your Google group. 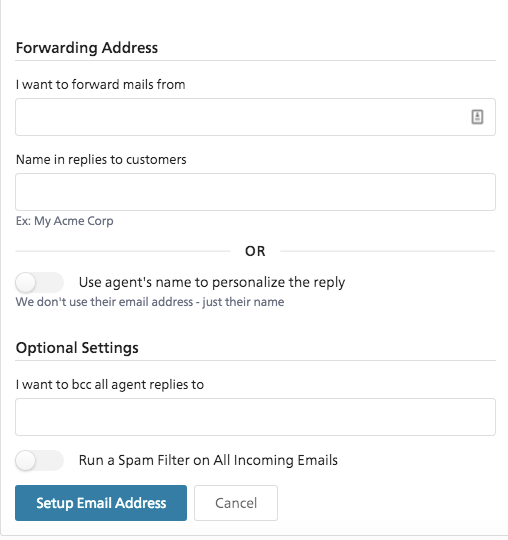 With the automatic forwarding set up, and the unique-email address added as a user, you will start receiving all group emails in your SupportBee account. Click Next >Proceed > OK. Choose what you want to happen with the Gmail copy of your emails. We recommend * Keep Gmail's copy in the Inbox. If you have added support@companyname.com under Admin > Emails in SupportBee, that email address has to be added as a user in your Google group. Add the email address that was added in SupportBee. Click on ‘Add’. With the above steps, the email address should be added as a user in your group and you should start receiving all emails in SupportBee. Please make sure you have set up your group access and posting preferences right to ensure that messages do not bounce.